YouTube – Lexmark T620 T622 Fuser Maintenance Kit Replacement How to Install. 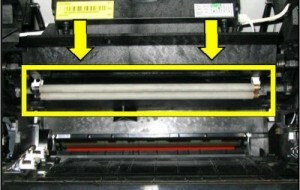 Installation instructions for replacement of the fuser and maintenance kit parts. 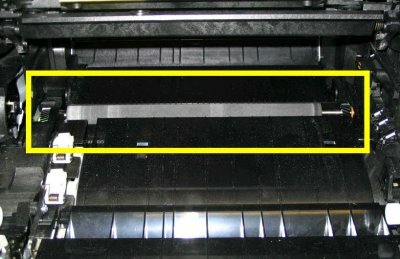 YouTube – Installing the Transfer Belt Maintenance Kit ITU C750 C752 C760 C762 X750e MFP X752e X762e MFP ITU. 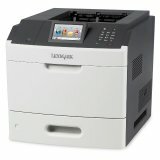 YouTube – Installing the fuser in the Lexmark C750 C752 C760 C762 X750e X752e X762e MFP. 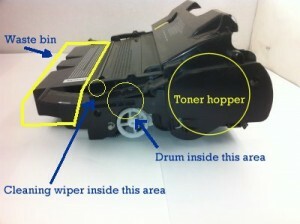 YouTube – Installing the Transfer Belt Maintenance Kit ITU 56P9903 in the Lexmark C910 C912. YouTube – Installing the fuser in the Lexmark C910 C912 C912dn C912fn X912e MFP. YouTube – Lexmark T640 T642 T644 Fuser Maintenance Kit Replacement. Order the T640 series fuser and maintenance kits here.